Get contemporary luxury wearing the Vince® Dot Jacquard Popover. Sensual V-neck with collar band. 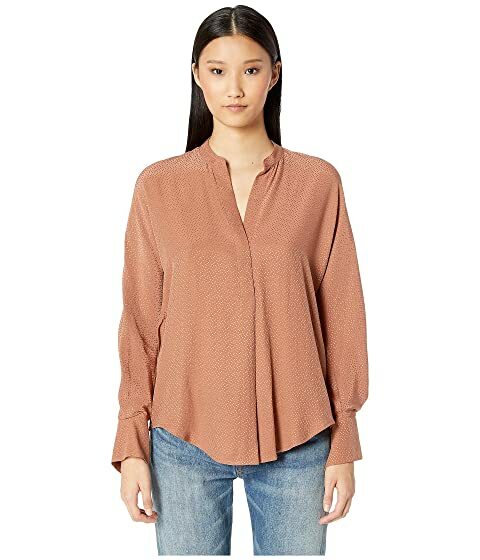 We can't currently find any similar items for the Dot Jacquard Popover by Vince. Sorry!